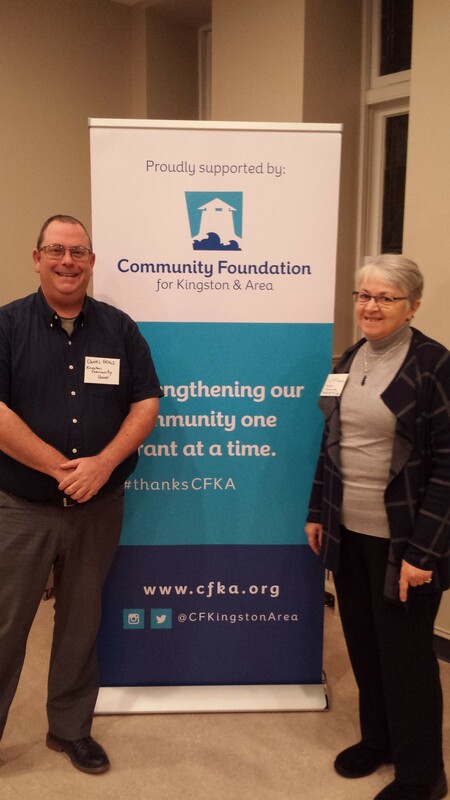 January 7, 2018 – Kingston, Ontario – Kingston Community House at 99 York St. would like to express our thanks to the Community Foundation for Kingston & Area (CFKA) and the Ruth and Stu Barton Community Fund for their financial grant support for our Window Renovation Project. This financial support has enabled the replacement of our second floor windows in a way that is more modern and energy efficient, while also retaining the historic features of the windows and the house. This project was also enabled by additional funds donated by supporters of 99 York St. and additional fundraising initiatives. Thank you to everyone who helped with this project.